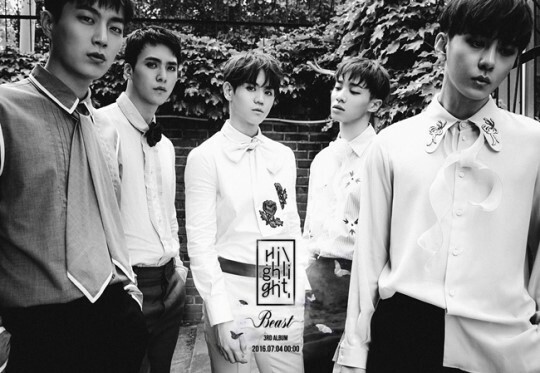 BEAST are making their comeback with 3rd album "Highlight" and it will be released on June 4 at 12AM. Aside from their new album, fans can also anticipate their first comeback stage on July 7 at M!Countdown. This is their first comeback as 5-member group after Hyunseung withdrawal.